The wing looks a bit odd on the 992. It looks like a car with the trunk open rather than like a wing. Iâ€™m sure they will get it right on the Turbo. Hopefully they will have a decent Aero package option with a fixed wing for the Carrera. 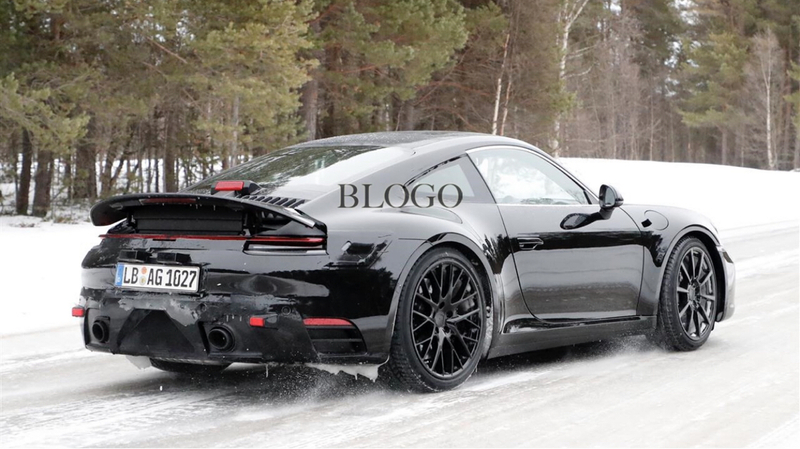 Looks wider and has more of an arch shape and the 991â€™s. Looks hideous up. 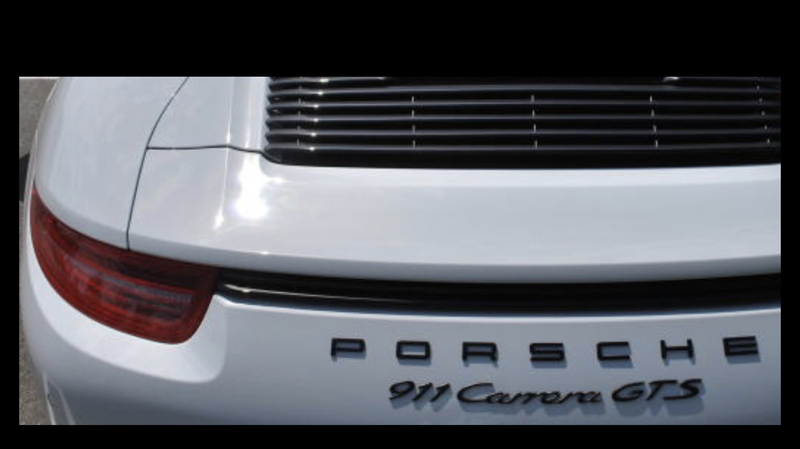 I thought the 991 wing looked bad! There will be no â€œfixed versionâ€�. They need it for the turbos to move up/down. Still looks like the Flying Nun from the rear with the spoiler up. 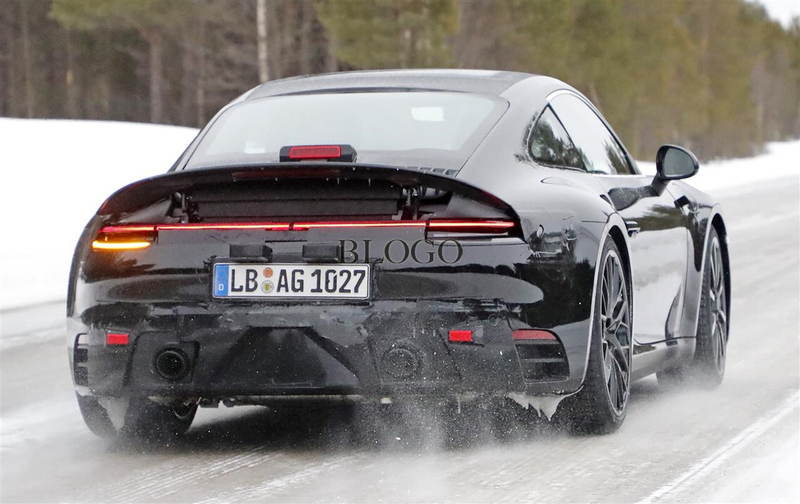 The 992 needs a cup wing just to spare it from that travesty of a spoiler. I see the same thing when looking from the front or side. From the back that spoiler just looks out of place on a machine with such flowing lines. If they wanted more of a 959 tribute then they would have made a pop up, as opposed to hinged spoiler. The curved wing looks like it would generate lift, rather than downforce. Did anyone notice that the car is being driven with 2 different rims. See even for testing they are using 5 lug wheels. CLs are just to make more money. I know what you mean, but - with an aerofoil it’s always lift. In the case of the spoiler, the lift vector is pointed down (ish). Creating downforce. With an aerofoil it all depends on the angle of attack (alpha) since it’s out in the airflow... a spoiler has a negative alpha even if it’s perfectly horizontal because it’s sitting on the car so the air is coming down the back of the car giving it the positive alpha between the angle of the spoiler and the effective airflow it experiences. Dude, I think we’re in the same business. So I can say this to you with love and respect - that was absolutely friggin awful Negative alpha and positive alpha ? The underlined section is relevant though. It’s also the loose definition of alpha. Spot on. All these active wings that sits flush with the body when in the down position look terrible when they come up imo. 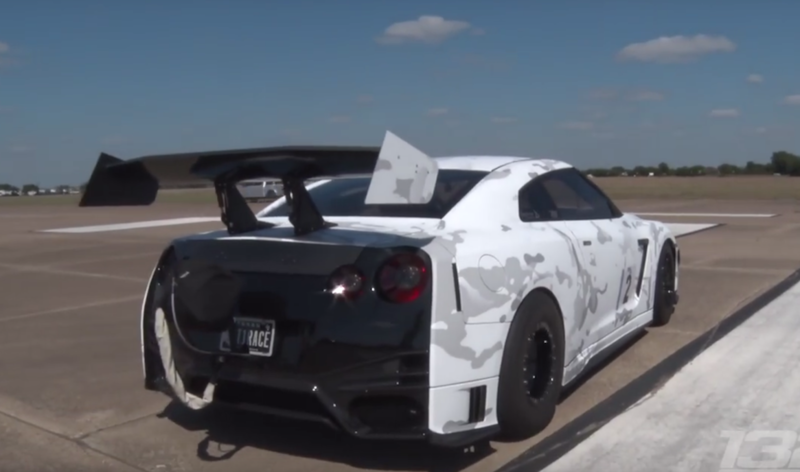 Aventador, SLS, AMG GT, F-type, 911, 720s, A7 etcetcetc they all look like a part of the body has come loose when the wing goes up and I can't stand the look of it. I get that it's functional and helps performance, especially on supercars, but the cars look just like you said, broken.